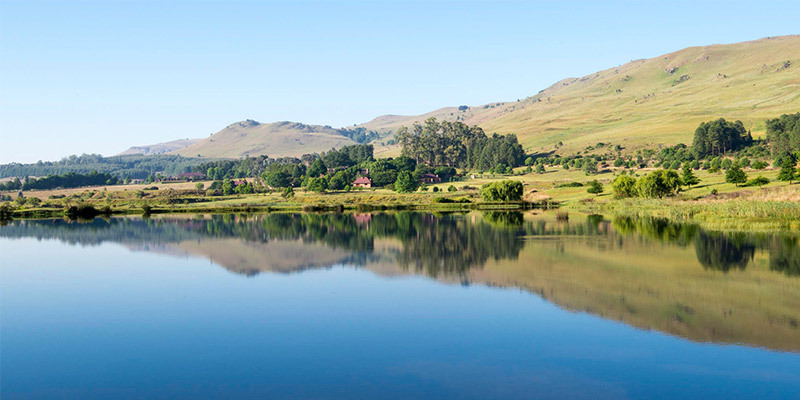 Mountains, panoramic passes, valleys, rivers, waterfalls and forests characterise the landscape. It is difficult to conceive an area of greater historical, scenic, cultural and wildlife diversity anywhere in the world. 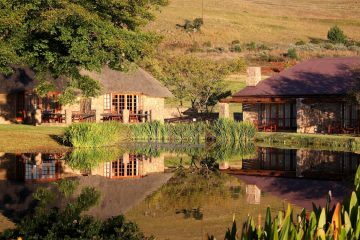 You’re in the hands of experienced experts; we specialise in bespoke tours to Southern Africa, and we’ve been around for over 20 years. We are born South Africans and know the areas intimately. Our sole goal is to ensure your holiday is an unforgettable, seamless experience that meets your budget; leave the planning and coordinating to us. Don’t take our word for it – we maintain a 5-star Google Review rating. (see below) Our clients repeatedly come back for more! We guarantee lowest price on like-for-like itineraries. 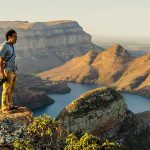 Born and raised in Cape Town, Mike has been tailoring luxury holidays to Southern Africa for more than 25 years so there’s not much about South Africa he doesn’t know and love. 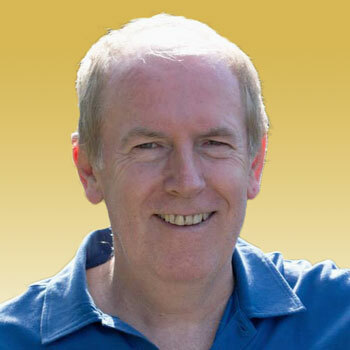 Born in Cape Town Brian can not only give you a local’s point of view, but with his wealth of experience in the travel industry, he can show you more than just the touristy side to Southern Africa. 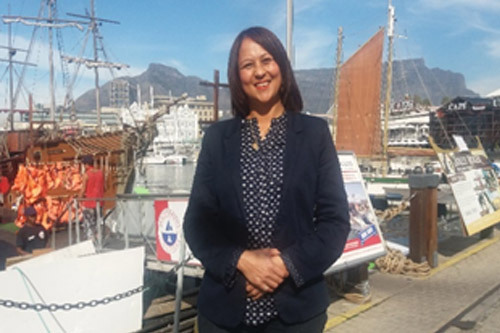 Now in my fifteenth year of guiding private tours around Cape Town, I specialise in private, tailor-made tours of Cape Town, with special emphasis on the history of South Africa and the wine region. 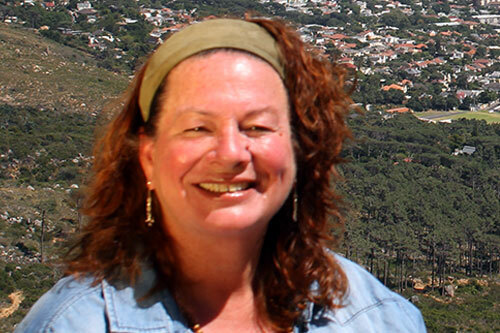 In the tourism industry since 2001, her passion is South African history and culture. She spends most of her free time exploring new and unusual wine farms, thus allowing her to accommodate guests on various levels of interest. To help achieve your objectives, we have created several different itineraries to give you an idea as to the opportunities awaiting you in Africa. 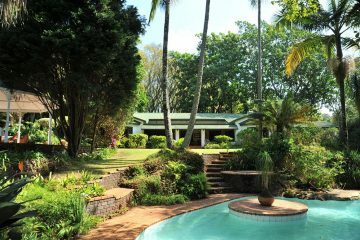 Of course, there are hundreds of possibilities, so to assist, simply pick up the telephone and tell us what you would like out of your holiday and let our South African born and experienced consultants make your dreams come true! Fill in the form and we'll send you a no obligation custom itinerary that's guaranteed to make your holiday truly special. We'll then work closely with you to ensure your dream holiday to match your budget. 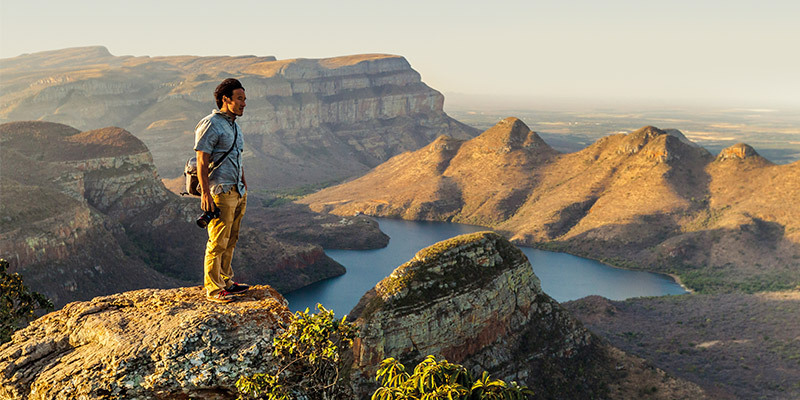 The region’s twisting mountain passes, steep valleys, rivers and pristine forests have given rise to alluring natural phenomena, including the 3 000-million-year-old Sudwala Caves, the Blyde River Canyon, Bourke’s Luck Potholes, God’s Window, Wonder View and the Three Rondavels. 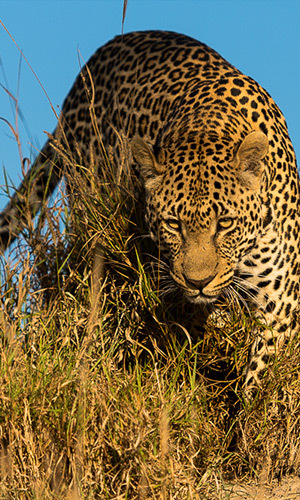 Not only is Mpumalanga home to the world’s most famous game park, the region is also dotted with numerous game reserves teeming with flora and fauna and has a rich cultural heritage. • Bourkes Luck Potholes. 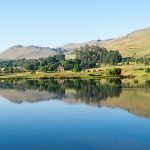 Essentially, they’re the result of decades of swirling eddies of water where the Treur River meets the Blyde River, the tumult of which has caused extensive water erosion over time. The result is a series of cylindrical rock sculptures that look as though they would be more comfortable on the moon. 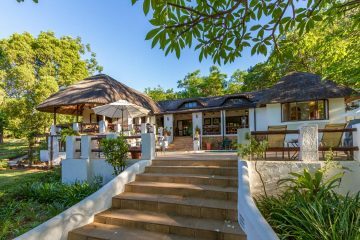 • A visit to the Kruger National Park or one of the many private lodges is a must. My wife and I have just completed our 4th, self drive, tour of South Africa in the last 6 years organised by Mike Tomkins. This says a lot about Cape Tours and Mike in particular. First time in South Africa and loved it! Cape Tours planned everything perfectly. 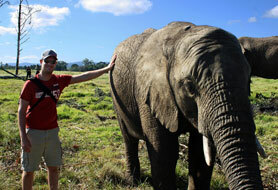 If I could change one thing we would have liked one more night at the safari lodge and one less in The Protea, Knysna.